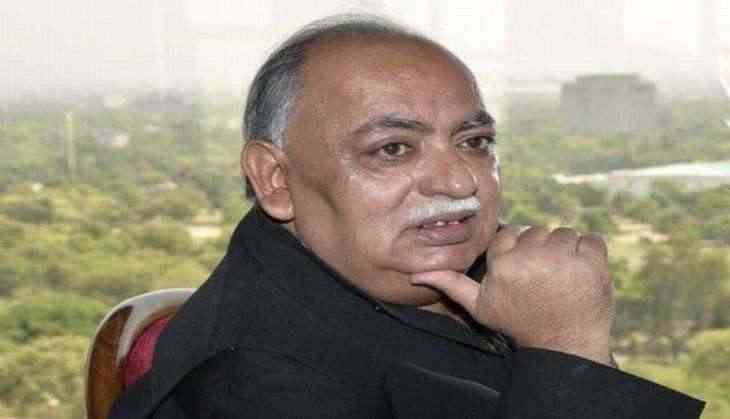 Urdu poet Munawwar Rana was admitted to the Sanjay Gandhi Post Graduate Institute of Medical Sciences in Lucknow on 4 June after he complained of chest pain. According to SGPGI officials, Rana was admitted last night. Senior doctors are monitoring his health condition, hospital sources said. Rana's family members said that he has been suffering from lung infection. On October 18, 2015, the poet returned his Sahitya Akademi award along with Rs 1 lakh cash prize during a live TV debate and vowed never to accept any government award again. In the debate with other writers and politicians, Rana had said that he decided to return the award because he was disappointed with the prevailing situation in the country.